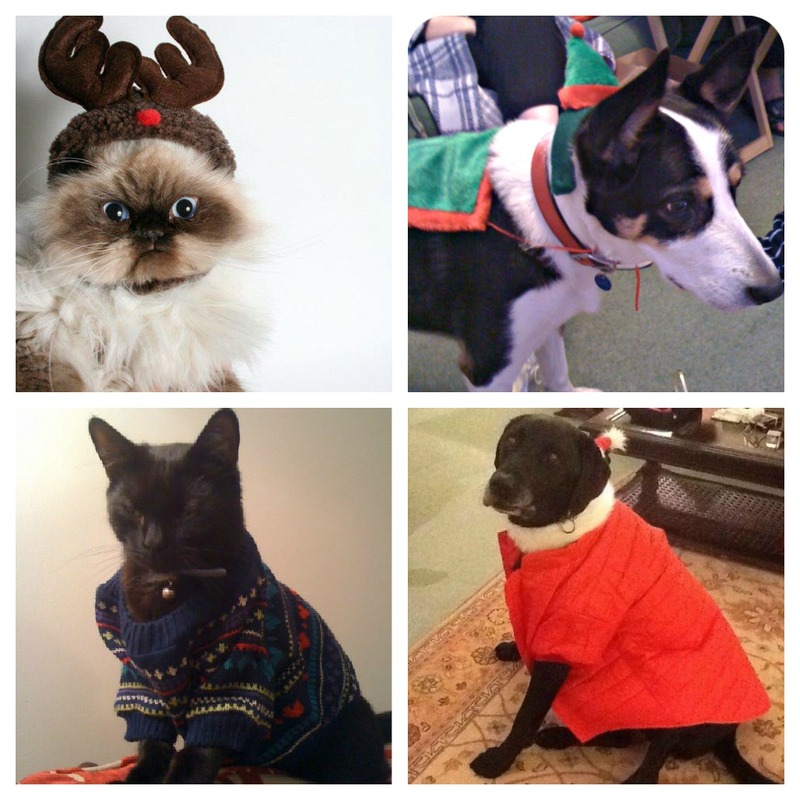 Because it’s Christmas, and nothing brings us more festive joy on a Friday than pets getting ready for Christmas. From their expressions, I’m not sure how much these pets would agree. 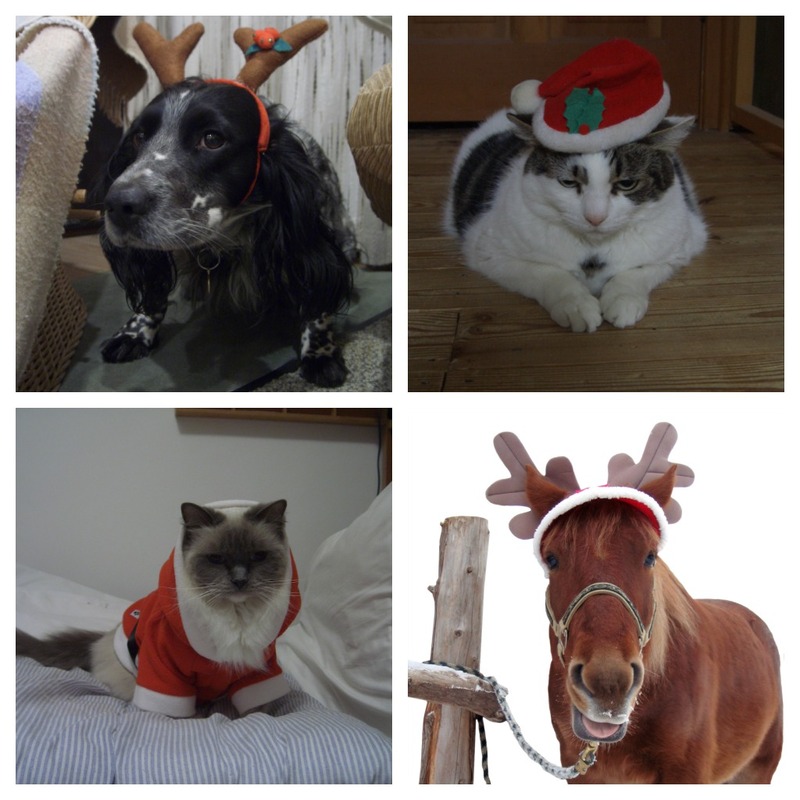 Clockwise from left: Pepper, Houdini, a festive pony, Joshua. 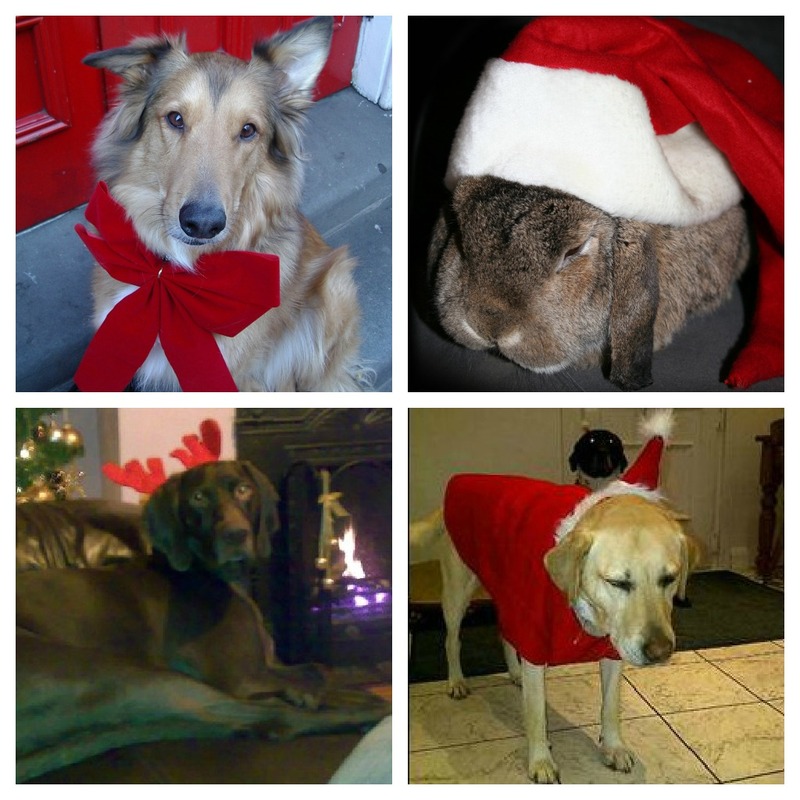 Thanks to sxc, Hannah Wallis, Emma Franklin, Mikey de Pippo, Dan Sorensen, Barney Chappell for donating your Christmas pets. your blog. I as well am an aspiring blog writer but I'm still new to everything. Do you have any tips for first-time blog writers? I'd definitely appreciate it. Thanks for your email, the kind comments are appreciated. Like you, we are new to this so cannot pass on any words of wisdom, other than to remember everyone was new once and practise makes perfect. We hope you are enjoying blogging as much as we are! Howdy, There's no doubt that your web site may be having internet browser compatibility problems. Whenever I take a look at your blog in Safari, it looks fine however, when opening in I.E., it has some overlapping issues. I simply wanted to provide you with a quick heads up! Besides that, great blog! Hi there, you're right. I have this issue too and manually amend to IE 8 to resolve it. Thanks very much for your comments on our blog!